I had to watch this twice just to make sure that she DID say it should be used for Recreation! 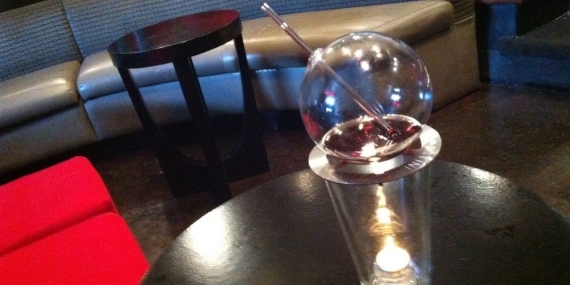 Vaportini looks like a glass bong and could be the next biggest thing for bars and smoke shops. Light it, pour a shot of alcohol, and inhale using a glass straw. Getting drunk never got easier! Hawaii could become the next Amsterdam is marijuana is legalized there just like Washington and Colorado. 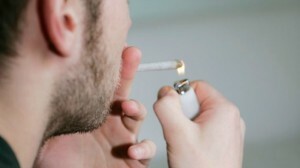 Latest poll suggest that 57% are in favor of marijuana laws simalar to Washington/Colorado. A woman got pulled over in Muskego, WI. for expired license tag, cops found: THC, needles, glass pipes, and 'roaches'. 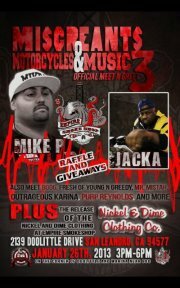 If you are anywhere near San Leandro California, go checkout the official meet and greet of Miscreants Motorcycles & Music 3. This will also be the 'Nickle & Dime Clothing Co.' release party. Kulture, a shop opened up as an outlet for the clothing and music in Richmond Virginia, now offers glass pipes from all american made glass. Two Long Island teenagers have been arrested for allegedly stealing $10,000 worth of glass tobacco pipes. Nassau County police say the theft occurred in November at the Twisted Glass in Wantagh. 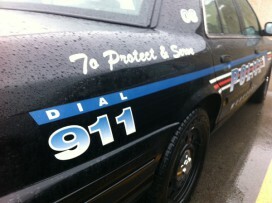 The teens, both 16, face charges of third-degree burglary. They were arrested over the weekend.